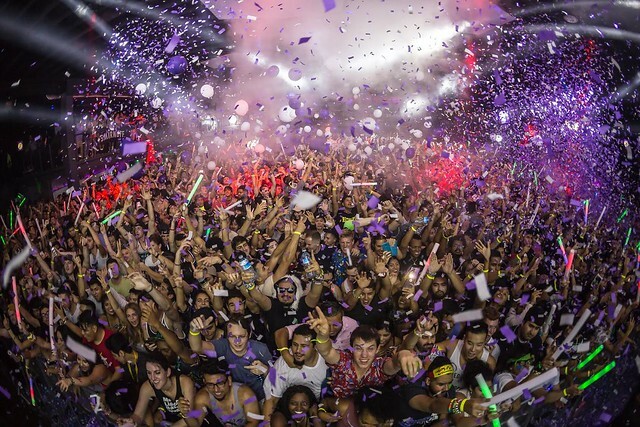 Echostage is celebrating their Fifth Anniversary with a free show on Friday, September 22. The DJ duo known as Cosmic Gate (with Jason Ross) will help kick off the weekend birthday celebration. They are also offering an open bar from 9-10:30pm during the show. RSVP’s for the free Cosmic Gate show have been claimed, but you can get tickets to their other celebration shows here. Stay tuned in case they release more tickets! They will also have some anniversary swag on sale! 18+ for the shows, 21+ for the open bar.